Bajirao obtained Shahu's consent for such a venture, left Poona during the auspicious Divali time of 1735 and reached Udaipur in February of the following year. that he declined to reply and prepared for an offensive against the Marathas. The season also advanced and as there seemed no prospect for Bajirao of a visit to the Emperor, he at once returned to the Deccan fully determined soon to compel the Emperor to grant his demands . The Peshwa Bajirao then decided to teach the Mughal emperor a lesson of his lifetime. Bajirao personally marched towards Delhi with a large Maratha army in Dec 1736. He divided the army into two. One contingent was led by Peshwa Bajirao and the other by Pilaji Jadhav and Malharrao Holkar. The contingent of Holkar was however anhilated by a much larger army led by Sadat Khan, the Nawab of Oudh and mughal governor of Agra . Malharrao Holkar himself managed to escape and reach the other group led by Bajirao. Thinking that the Maratha threat was over, Sadat Khan sent the good news to Delhi. And to join in the ill fated and premature celebrations of his perceived success, the other Mughal commanders also joined in, leaving Delhi virtually unguarded. That was when the contingent of Bajirrao's hardy band of Marathas, in a swift movement, completely bypassed the encamped Mughal army and reached the outskirts of Delhi (28 March 1737), covering a ten-day journey in just forty eight hours. What followed thereafter was the total loot of the suburbs of Delhi. The Mughal emperor himself hid in the safe confines of Red Fort, while Bajirao and his men plundered the countryside in glee abandon. An eight thousand strong mughal army led by Mir Hassan Koka did try to take on Bajirao, but they were hopelessly out maneuvered and defeated, Mir Hassan himself was wounded in the battle for Delhi. Then before the main mughal army could gather their wits, Bajirao with his entourage returned to the Deccan. On 31 March 1737, the victorious Maratha army left Delhi with their large booty leaving behind Delhi, mauled and humbled. The Emperor, terrorized by Bajirao's raid of the summer of 1737, sent repeated and urgent calls to Nizam-ulmulk to repair to Delhi and stop the Maratha nuisance. When Nizam reached Delhi the Emperor and received in return unprecedented courtesy and lavish honours. The latter bestowed on him his own robe and sirpao with the title of Asaf-Jah, the highest among the Mughal nobility, and sent him choice dishes from his own kitchen every day, during the period of his stay. Nizam-ul-mulk left Delhi in October with thirty thousand select troops, a powerful park of artillery and full authority to act in expelling the Marathas from Bundelkhand and Malwa. Bajirao enthusiastically took up the challenge and cheered up his sovereign's drooping spirits. The die was cast. On the auspicious day of 15 October Bajirao took his. departure for the north along with his master's blessings and the best wishes of his nation, now united as never before. army secure and deal piecemeal with the various Maratha bands. He was coming towards Bajirao, and as he neared Bhopal he took shelter in that fortified town without first assuring himself of plentiful provisions and remained fully entrenched. 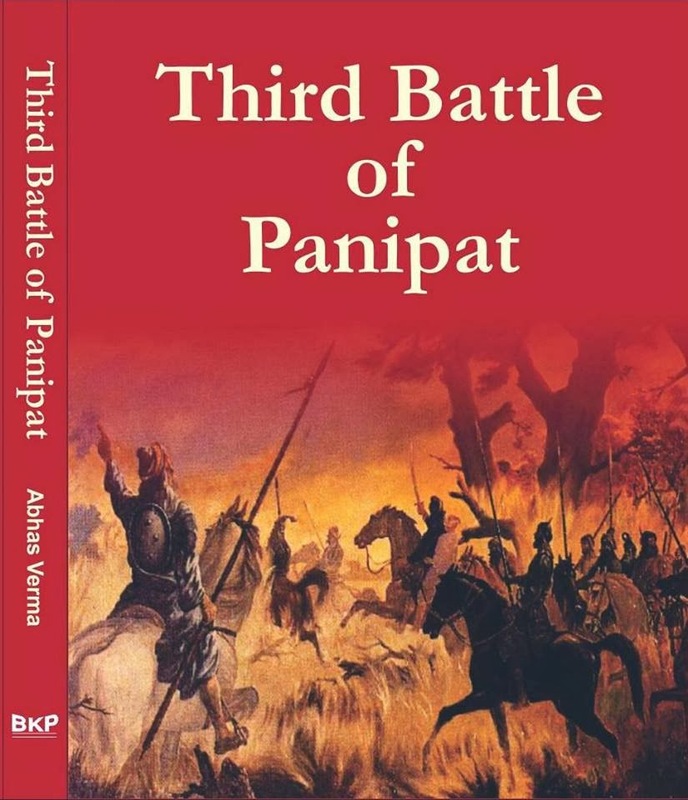 elapsed under extreme pressure, and when he learned that his longed for relief under his son had not even reached Burhanpur, he was overwhelmed with despair and in agony of heart sent for Anandrao Sumant, his friend in the Maratha camp, and through him begged Bajirao for terms of peace.